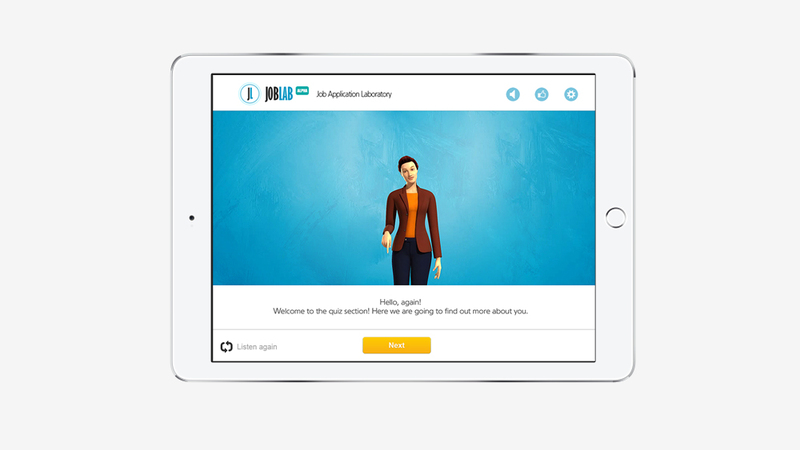 JobLab is a training application (also called Computer Aided Learning - CAL) that focuses on helping people develop their skills in multiple areas of job applications. 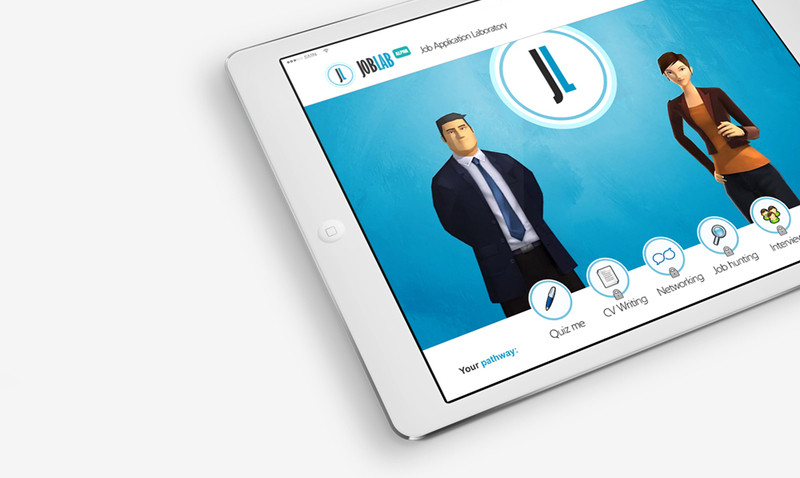 JobLab was created as a MSc Serious Game Design project and the main challenge was to develop the software product in a way that it did not feel as the standard piece of interactive software. The most important element of this project is the interaction of the user with the system. 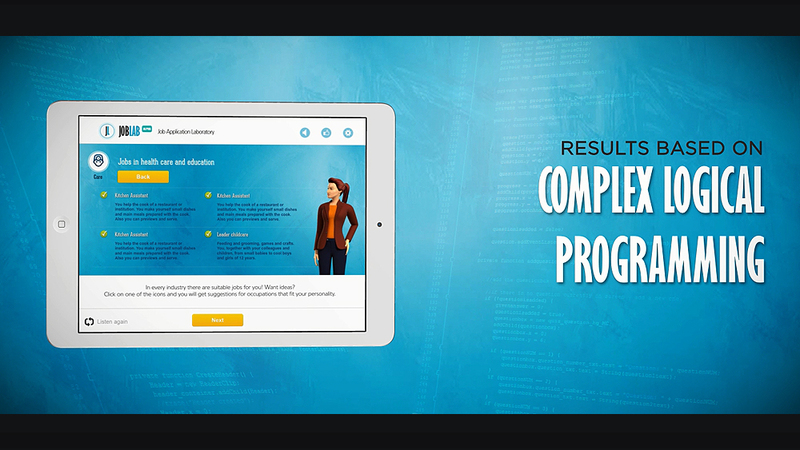 The goal was to deliver an interactive software, using the most user-friendly format, so that any user can easily understand it and start using it without any difficulty or confusion. This idea was achieved by the replacement of the standard tabled, button-based interaction with a 3D character person that leads the user throughout the whole software, making the Human-Computer communication much more like in real life, allowing the user to experience a new, different type of communication. JobLab creates an alternative environment for the user, where he/she can develop job searching skills, a lot similar to those provided at a regular job center. 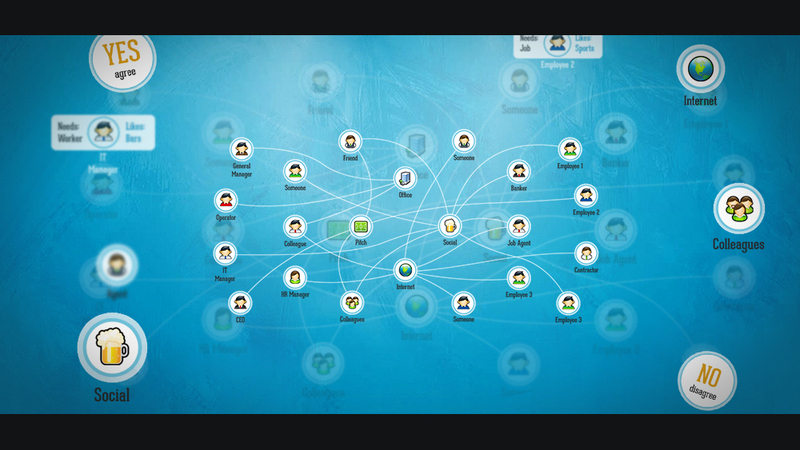 Each of the core objectives of this software can be easily recognized in the structure of the 5 separate ‘mini games’. Each of these games represents a core topic, which a person should well consider in order to successfully apply for a job that actually is suitable for his/her skills and personal characteristics. 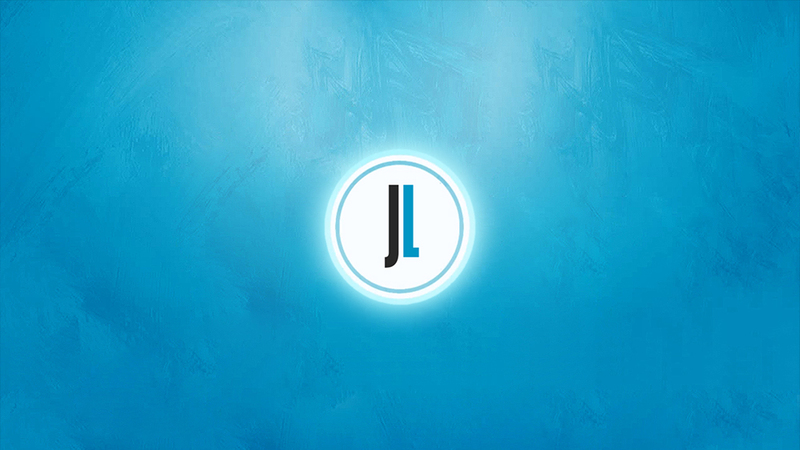 In overall, the creation of JobLab project has brought great learning experience. It has raised many questions, set a lot of challenges, combining different media alltogether to create the final user experience, based on actual interaction with a 3D character that delivers all the information to the user, instead of using texts and voice only. © 2010 - 2019 - BURNING MIND STUDIOS® Ltd. All Rights Reserved.